CALL NOW TO RESERVE YOUR FREE LIMO & COVER! Call Us Right Now & We’ll Explain the Entire Process. Pay Once You Arrive. 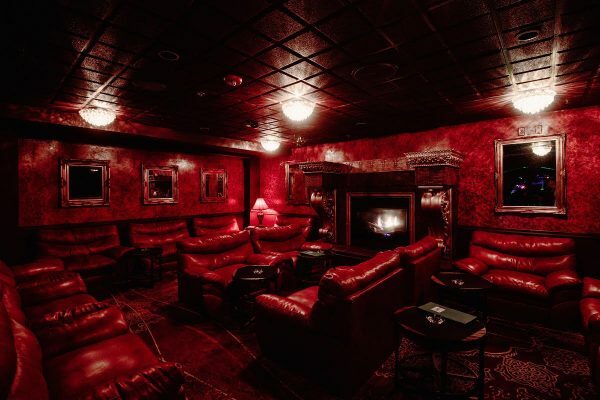 Sophia’s took over the former location of Oracle Night Club, transforming the defunct nightclub into a fresh spin on the Las Vegas gentlemen’s club. The posh two-story building sits directly across I-15 from the Las Vegas Strip, but it’s really not that close to the major hotels. It’s in a light industrial area surrounded by small office buildings, auto repair shops, and contractors. Not exactly the glitzy experience most people expect in Las Vegas. Expect a limo ride of 10 minutes or more, winding through dark trafficked roads in a not so nice area of town. Don’t worry about finding it, Sophia’s boasts a gigantic green neon sign with the club’s moniker; our front. It’s the nicest building in an area deserted after quitting time. Still worried? Just hop in one of their free limos and you’ll get there eventually. The parking lot is split in two so finding a place to park shouldn’t be a problem. The valet drop can handle 6-9 cars at a time. Enjoy seamless drop off and pick up, even on the busiest nights. Upon entering the club, luxurious and spacious best describe the interior at Sophia’s. From the huge oval-shaped center stage that dominates a good portion of the downstairs, to the Semi-private VIP seating areas surrounding the outside of the main floor, this place exudes class. You’ll just wish there was more room. It’s not the free-flowing open design we’ve come to love at the major clubs. There are two bars on the main floor. The larger of the two main floor bars is located directly to your left as you enter. The neon green lights reflect off the bottles while the TVs play popular sporting events. The service is decent, but nothing overwhelming. The other main floor bar can be found behind the stage. This small bar is a bit more intimate. Stop by there to grab a drink for you and your favorite girl before heading to the private area for a dance. If the main floor isn’t quite private enough for you, then head on upstairs. Upstairs is a small mezzanine area that overlooks the center stage. A VIP bar can also be found upstairs. 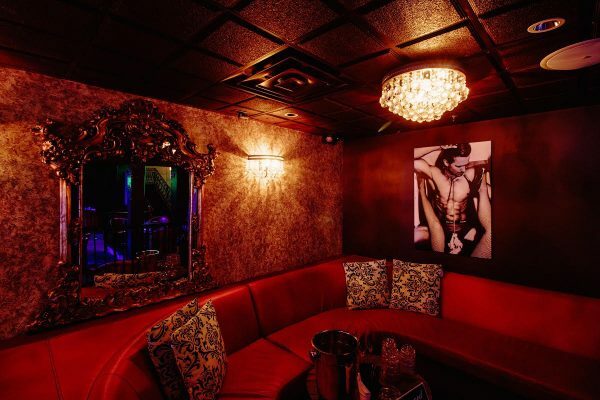 Stop here before you, your party, and some dancers head into one of the private VIP suites. The VIP suites are elegant with windows for viewing the club below as well as curtains for privacy. Head into a VIP suite with a bottle and some dancers and you can expect your night to get wild. The energy at Sophia’s is low key, meaning there’s not many people or girls here most nights. The redesigned décor aims to give the building a vibe that its predecessors never achieved. What Sophia’s lacks in size it makes up for in beautiful women, comfortable seating, and many drink options. 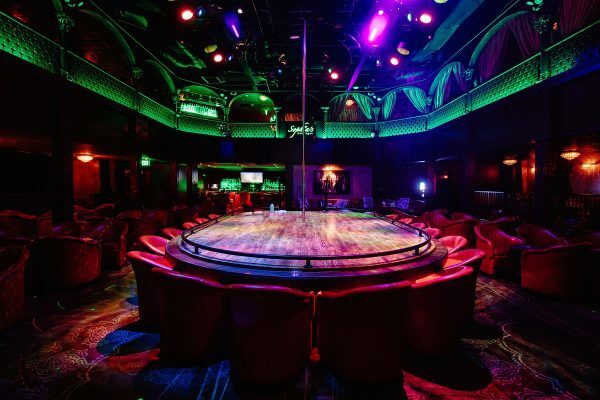 A combination of low lighting and green neon lights give the place a nice club feel without compromising the intimate atmosphere. 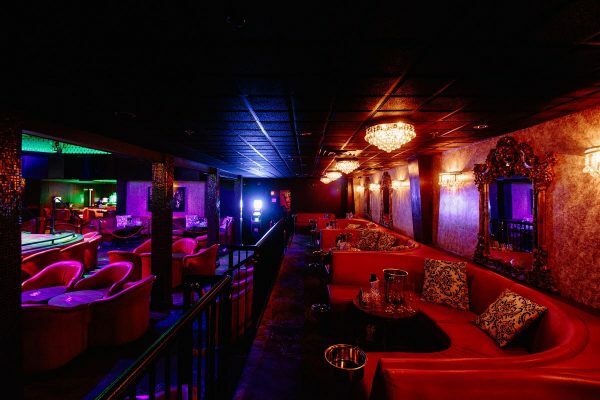 This is a club where you can go grab some drinks and hookah with your friends while hanging out with beautiful girls. There is a bit more traffic on the main floor, which aids the club feel. 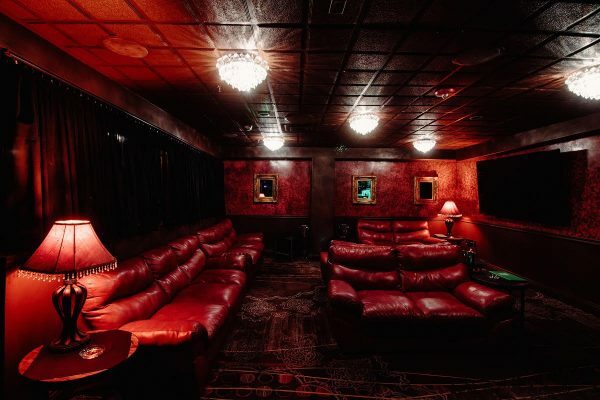 The upstairs and VIP areas cater more towards the luxurious private vibe. Art pieces hang from the walls of all the VIP suites. Plush couches and curtains work with the red lighting to make you feel as if you are in a dream of seduction. 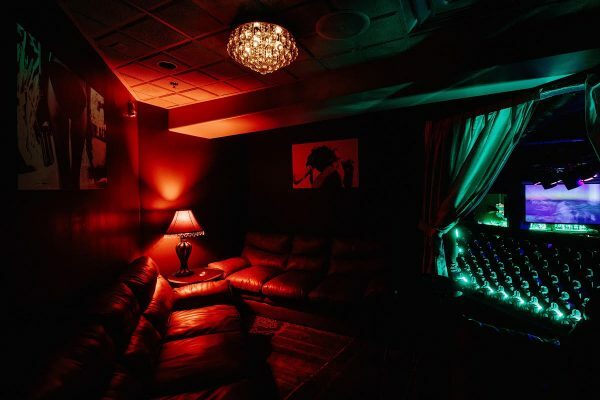 Bring some friends upstairs with 4 or 5 dancers, some hookah, and a bottle of your favorite champagne to make your wildest Las Vegas dreams become a reality. So no matter what your vibe, there’s something for everyone at Sophia’s. The music at Sophia’s covers a wide spectrum, much like the dancers. You’ll hear mostly hip hop, R&B, and Top 40 most nights. A large screen overlooks the main stage and plays music videos while dancers work their magic on stage. 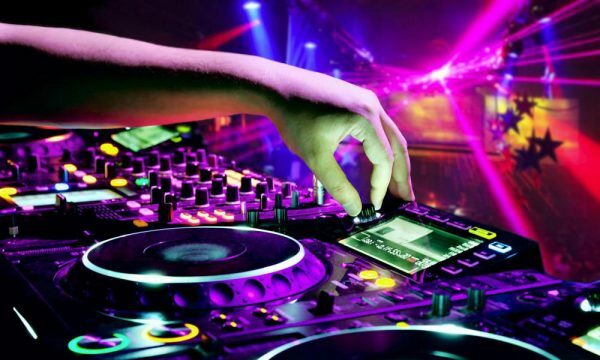 Whatever the DJ spins up you can be sure it will enhance the vibe and get you in the mood for a lap dance. Sohpia’s Gentlemen’s Club makes a great place to visit if you’ve already been to Hustler, Sapphire, or Treasures.